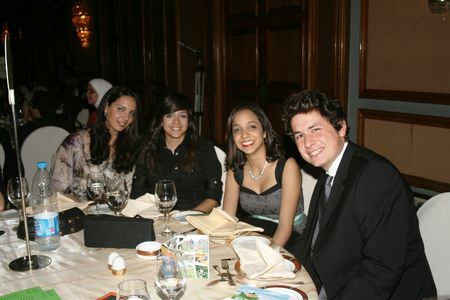 It is becoming a nice habit at GLCA, every two years, to organise a charity event to collect money for the association. 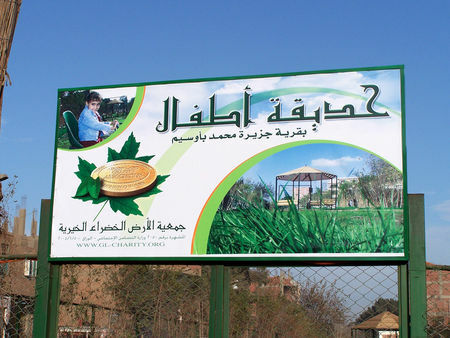 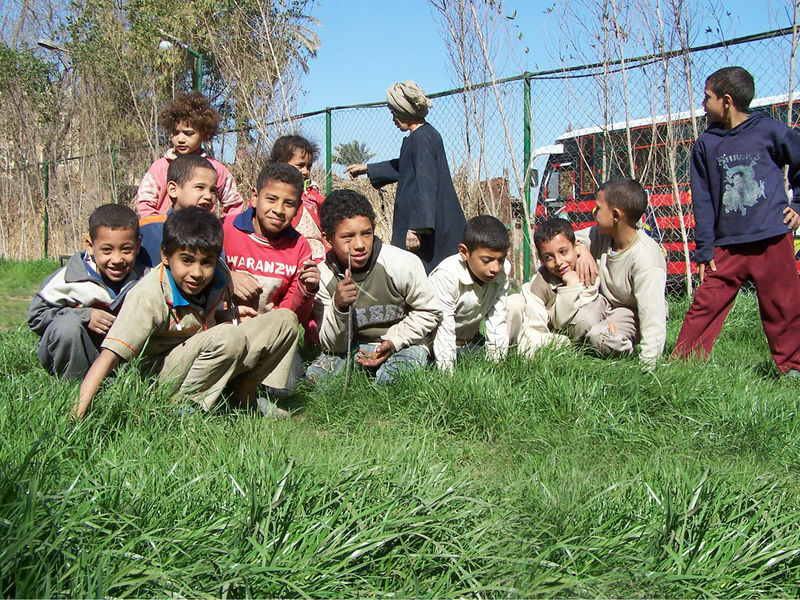 At Green Land Charity Association, the projects need your help to happen and to continue to work and develop. 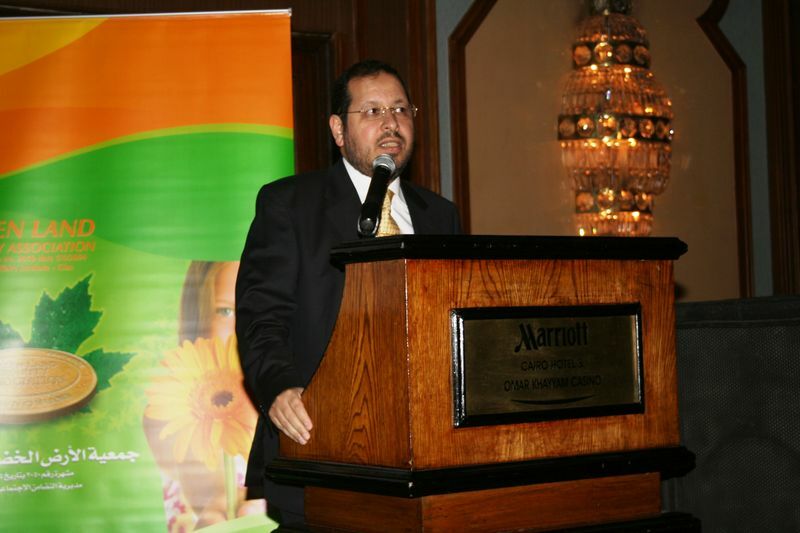 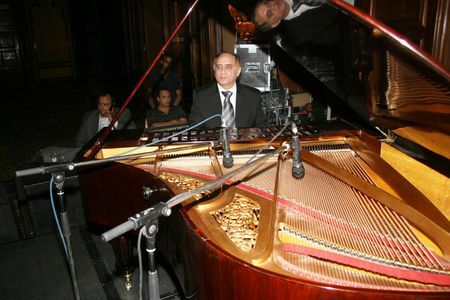 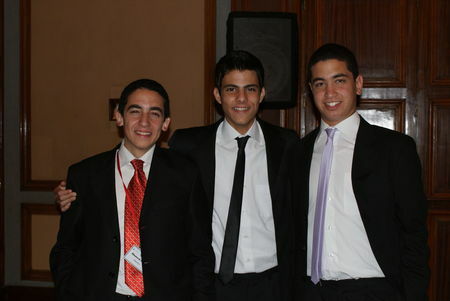 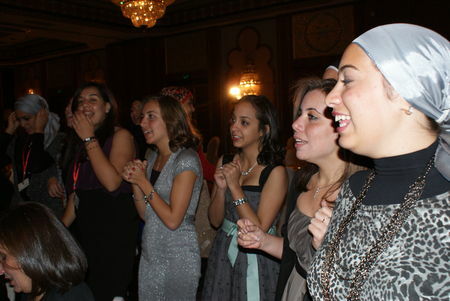 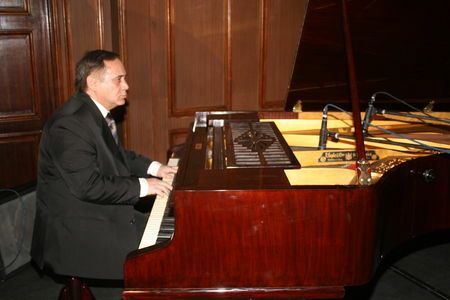 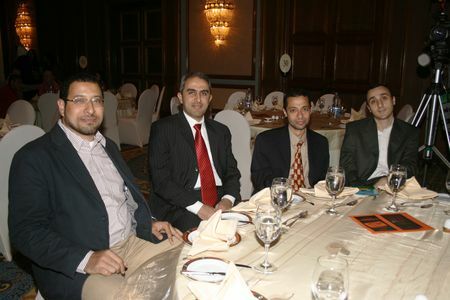 The event happened at the Hotel Mariott, on Thursday 4 March 2010 at 20h30. 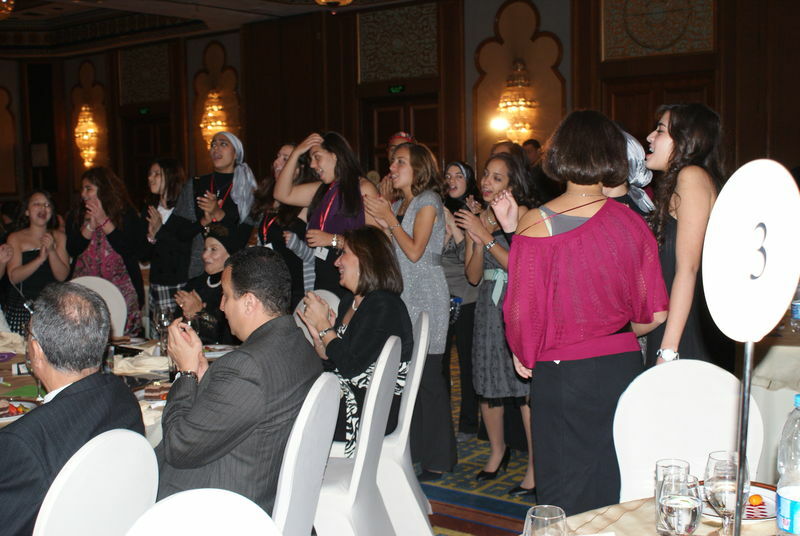 What is to be commended this year is the great participation of most of the students of GPIS. 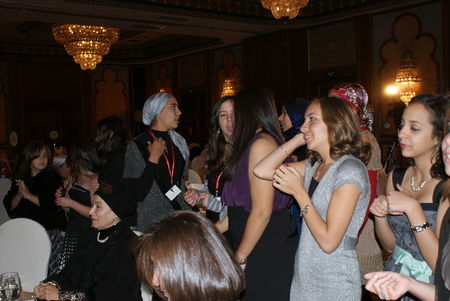 They (PYP, MYP and DP students) all came to help; they were welcoming the parents, helping them to find their seats. 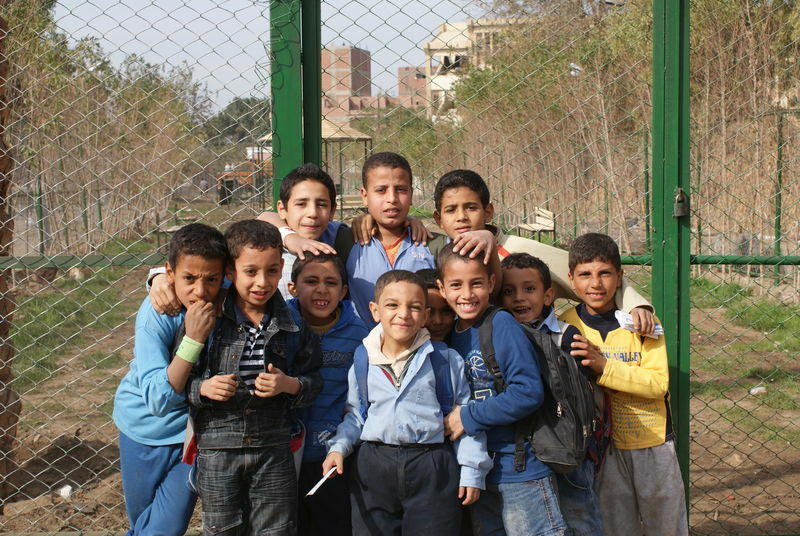 The younger students in PYP tried to sell flowers, bookmarks… items to bring a little more money for the poors. 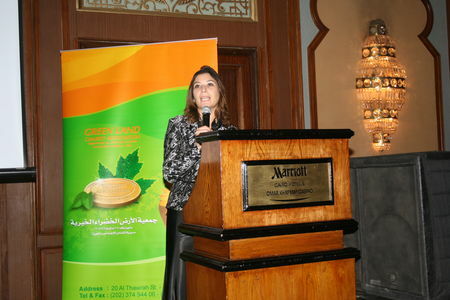 Mme Nermine El Nomany was very kind to accept to present the party and to remind us the GLCA objectives. 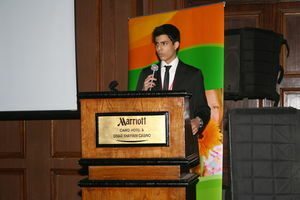 Mostafa Ehab, DP1 student is an active member of the community and service and continued to present the actions done by GLCA and the students at the beginning of the event. 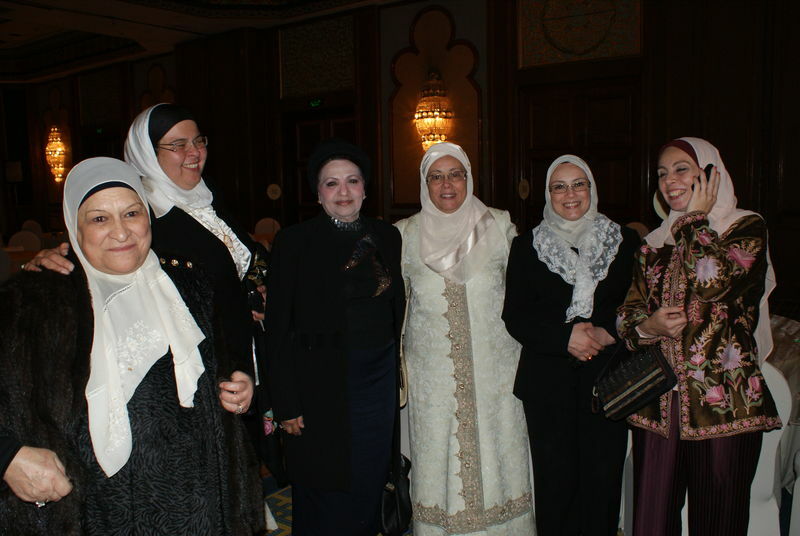 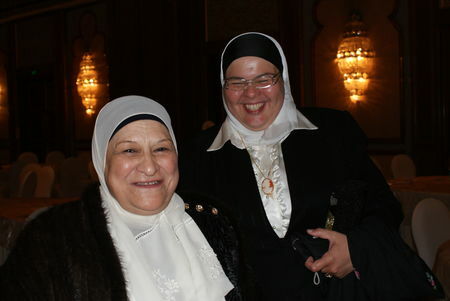 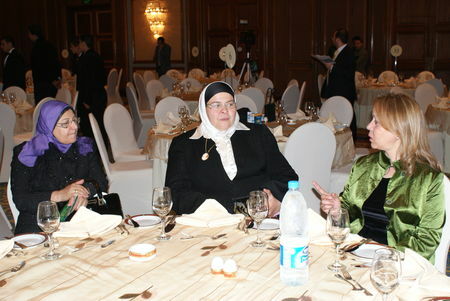 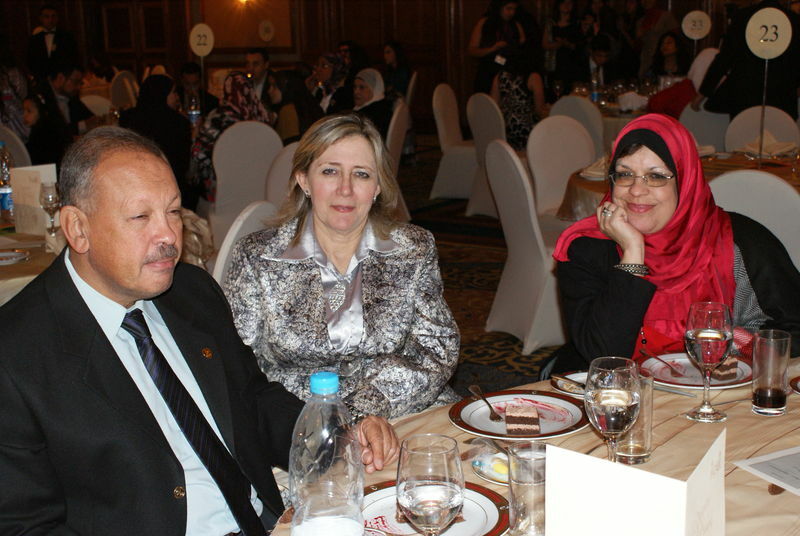 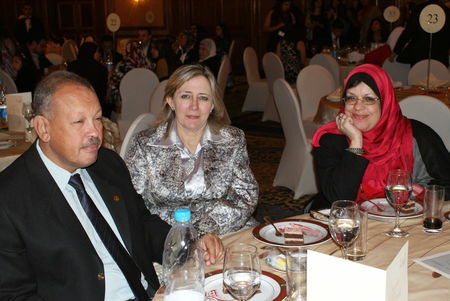 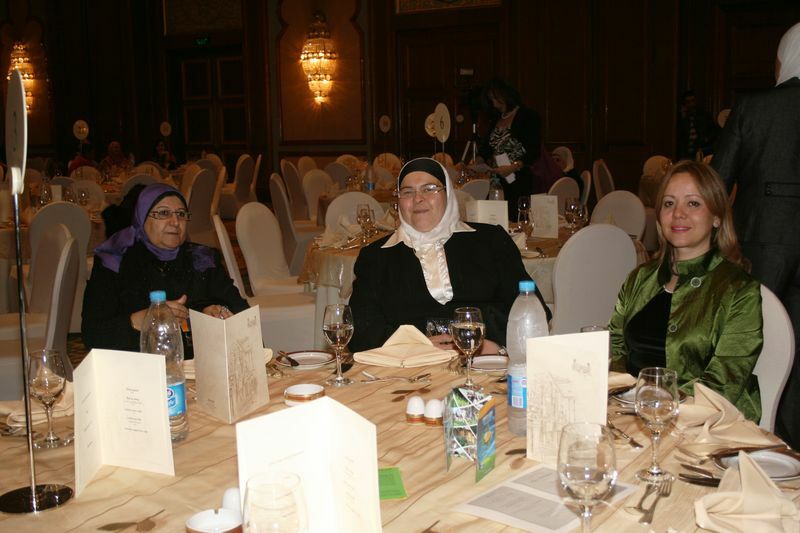 We were honoured to have among of our guests, Mrs Oumneya, Director of the 6th of October governorate for Education. 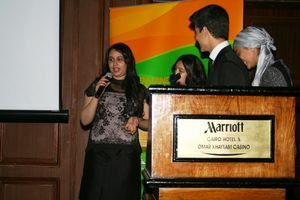 Mrs Oumneya was able to speak to some students who shared with her why they want to participate in such events. 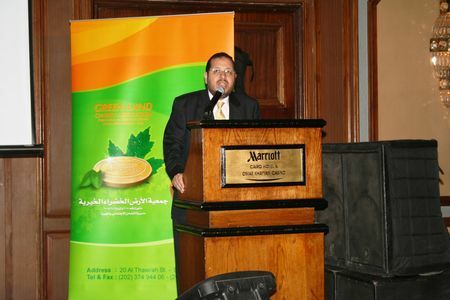 Mr Amr Mokhtar gave also a speech to remind all particpants how important is their role in the GLCA. 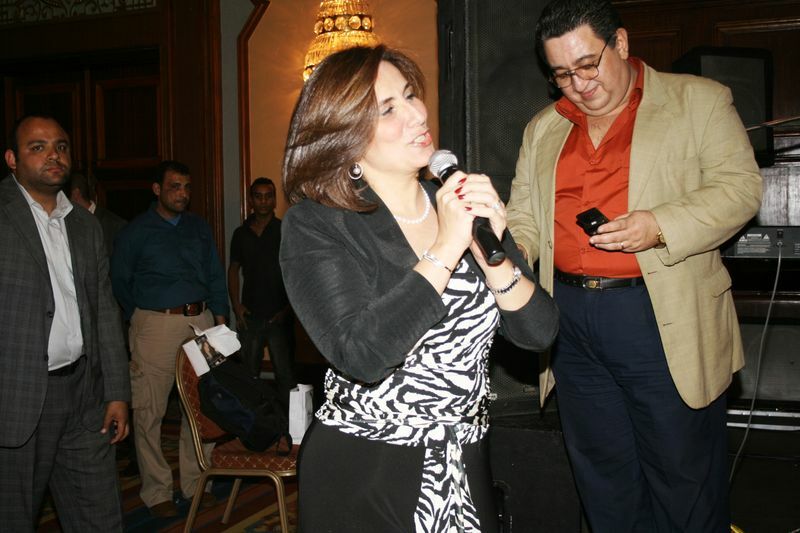 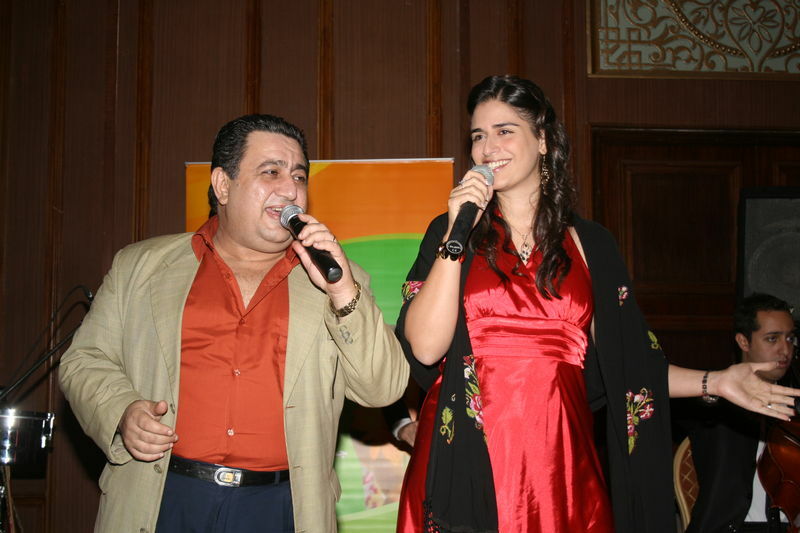 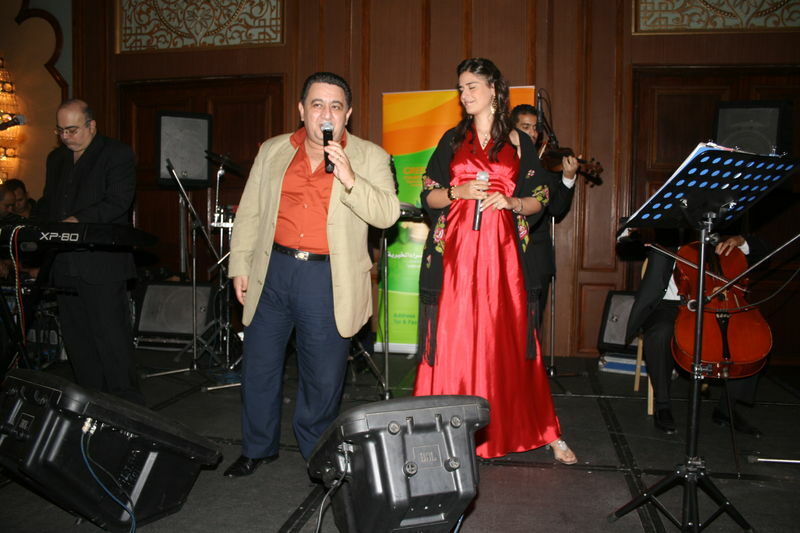 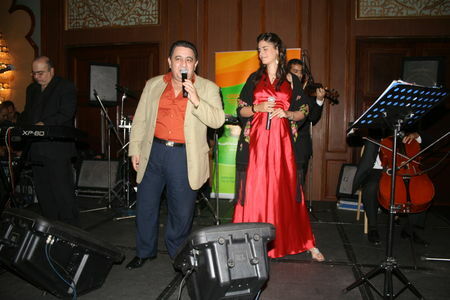 and then Mrs Rula Zaki, the singer sang lovely songs in Arabic as well as French and English. It was a lovely dinner, a lovely evening, we all left the place with hopes and more ideas to put in place to serve and help the others. Many thanks to all participants, the students, their parents, their friends, the community lovers managers, the community lovers participants, the teachers of GPIS, the sponsors, the active members of GLCA, Mrs Rula Zaki, Dr Hassan Sabry, the Mariott Hotel……. Who helped us to make this successful event real. 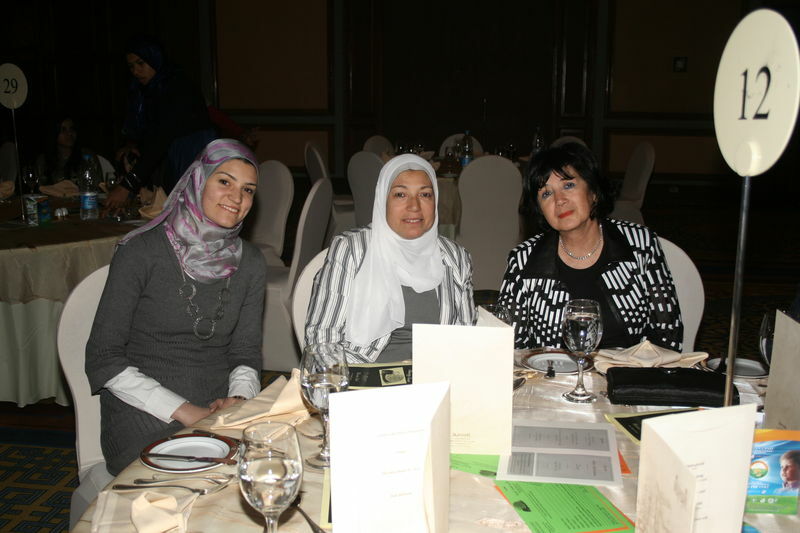 Looking forward to the next event…. 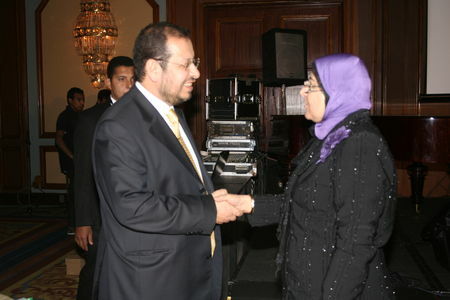 Hopefully, it will be next year in 2011. Save the date! 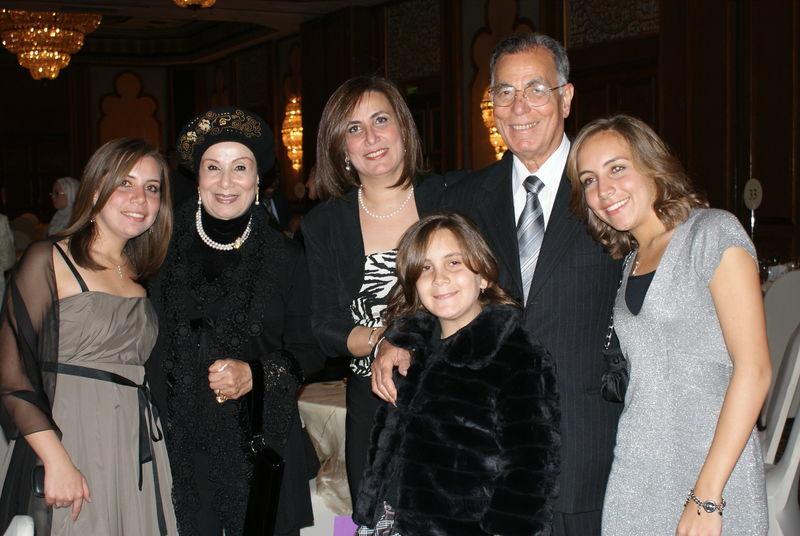 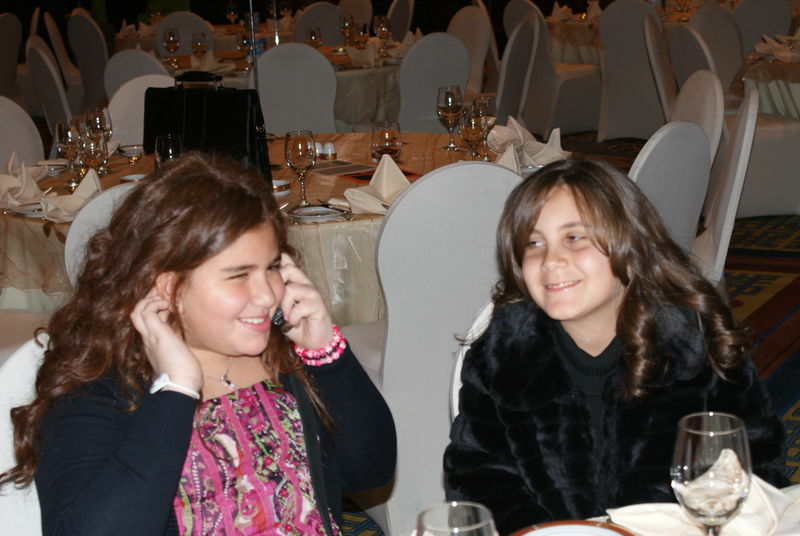 thursday march 4, 2010, the green land charity association kindly invites you to attend its yearly fundraiser. 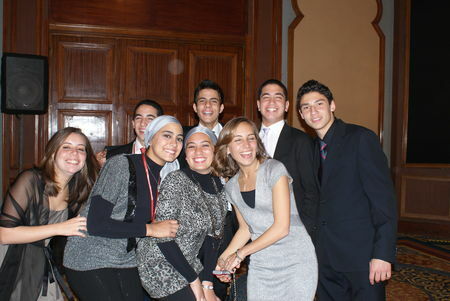 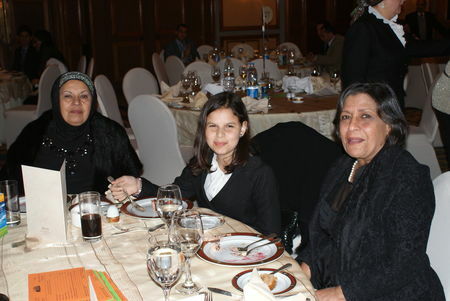 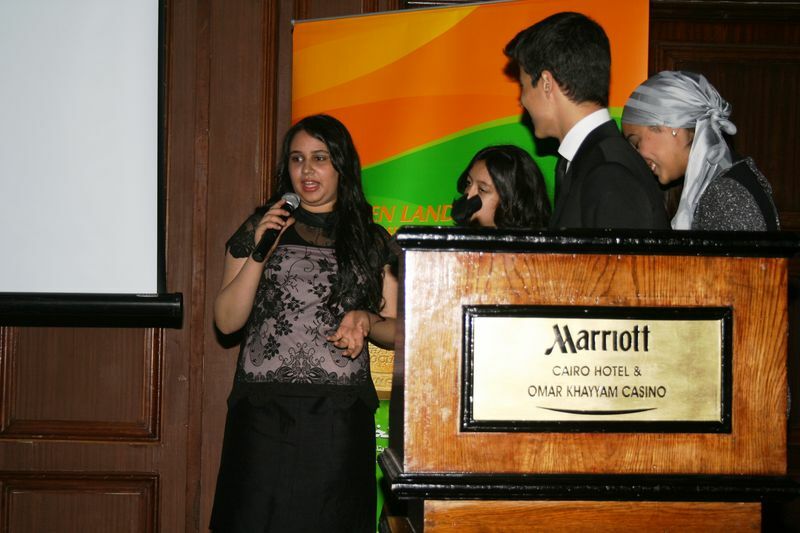 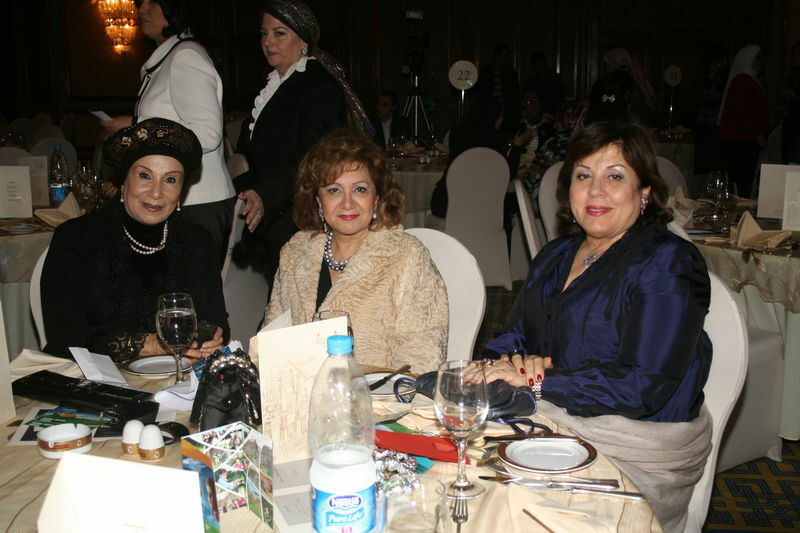 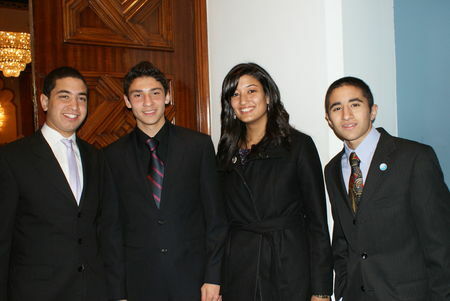 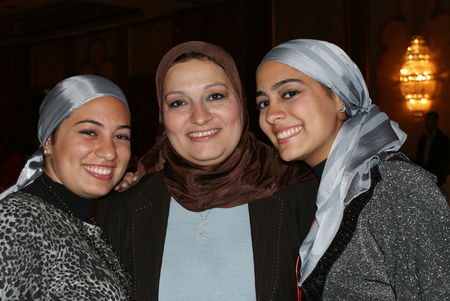 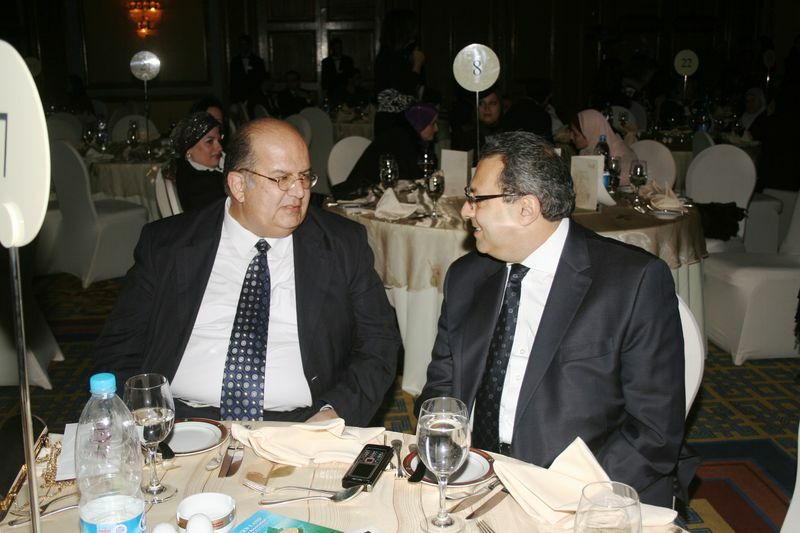 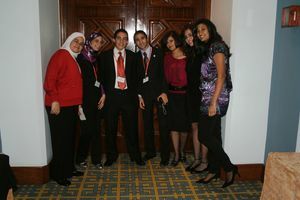 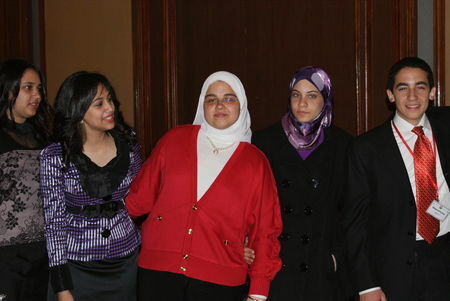 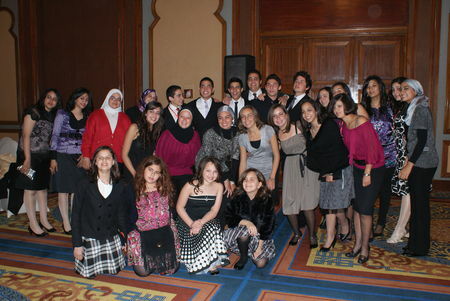 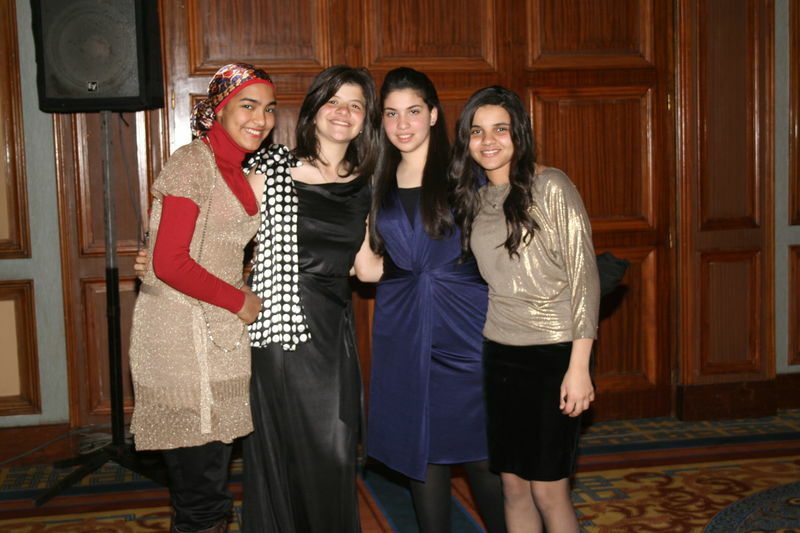 Your Artical (GLCA EVENT 4 March 2010) is great.. keep up the good work.